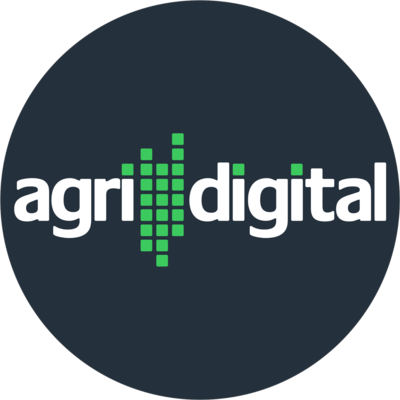 AgriDigital is looking for a Digital Marketing Coordinator. If you meet the requirements below, you will be eligible to apply via Digital Marketing Community. Take control of the AgriDigital website including content production, scheduling, testing, tagging and tracking. Manage both on-site and off-site SEO for AgriDigital, as well as organic search engine performance and goal setting based on site impressions, click through rates, traffic and conversions. Collaborate with the strategic projects, engagement manager and head of sales to guarantee that all SEO and SEM activity and campaigns are optimized and achieve targets. Create and implement a rich and innovative communications and marketing strategy. Build, manage and segment email lists and campaigns including designing and testing templates, calls-to-action and content. Use social media profiles and channels to drive consistent and relevant traffic. Implement closed-loop analytics with sales and customer success teams to understand and iteratively improve our marketing and sales activities. Effective marketing experience in positioning and communicating the value proposition of (SaaS) platforms. Advanced experience in using digital marketing platforms such as (AdWords, Double Click and Google Analytics). Proficient working knowledge of at least one of analytics and visualization tools such as (Tableau, GoodData, OBIEE, Mode or Wizard). Ability to work with and communicate effectively across cross-functional teams. AgriDigital develops solutions to real-world problems in the agri-sector, bringing trust, transparency and efficiency to farmers and the post-farmgate ecosystem. AgriDigital pioneers the use of blockchain in agriculture and is a global leader in delivering innovate commodity management solutions for global commodity supply chains.